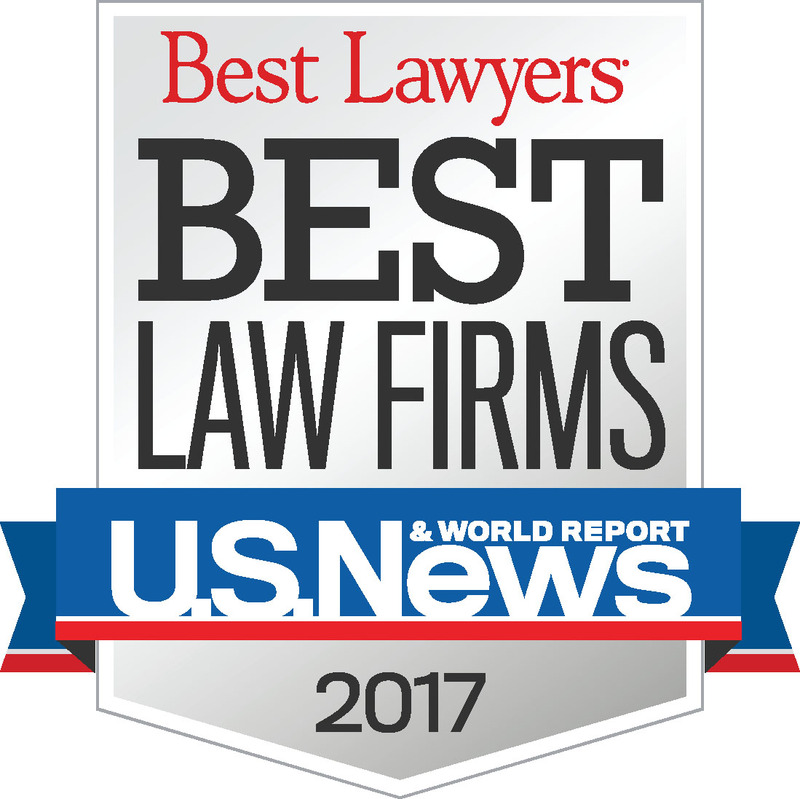 The 2017 Edition of “Best Law Firms” includes rankings in 74 national practice areas and 122 metropolitan-based practice areas. Firm’s achieving a tiered ranking has been recognized for their professional excellence and impressive ratings from clients and peers. Harrang Long Gary Rudnick P.C. (HLGR) is a law firm founded in 1957, with offices in Portland, Eugene, and Salem, Oregon. HLGR assist a wide variety of individuals, businesses, and organizations with legal advice, litigation, appeals, administrative proceedings, and government relations. For more information about HLGR, please visit harrang.com.